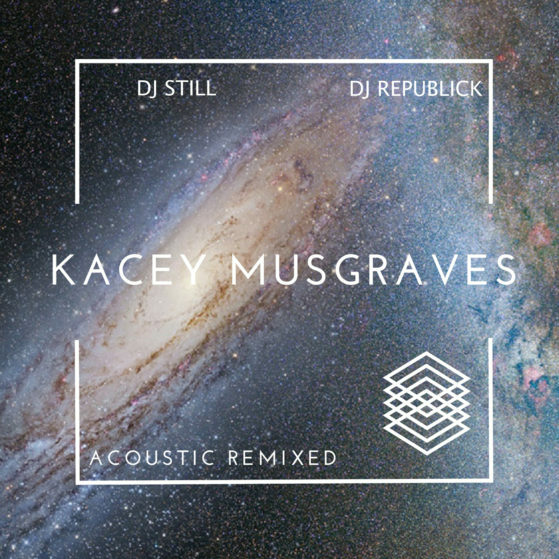 To commemorate the ten (10) year anniversary, Triple Pop has also released a special digital DJ entitled configuration of “Acoustic Remixed” a digital three (3) song remix EP with vocals performed by alt-country/pop superstar Kacey Musgraves. The remixes are by DJ Still and DJ Republick and it features new spacey cover artwork. It’s available worldwide on all digital services. The digital EP features newly remixed and remastered versions of the original “Apologize/See You Again” EP (Triple Pop, 2013) available on iTunes.